Please visit the various pages on our website to learn more about LSLA. Interested in becoming a member? Fill out the Membership Application form and send it in to us. Interested in learning about careers in the lumber industry? Visit the Education page. Please do not hesitate to contact our office with any questions, comments, or concerns you have regarding this site, the workshops/meeting, or the Association itself. Click here to Become a member or renew your membership and order additional copies of the Buyer's Guide. 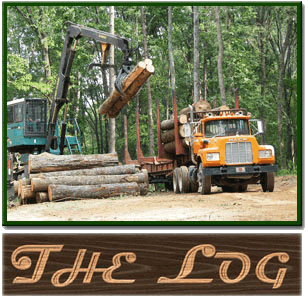 Click here to Fill Out our Buyer's Guide Listings and order additional copies of The Log.